THE first ever Women in Song legacy tour will see a gathering of legendary women who sing jazz and African music under one roof. The festival, launched in celebration of Dorothy Masuka and Abigail Kubeka, is a one-night only affair. Called Women in Song, it will take place at the Emnotweni Arena in Nelspruit on 12 September. It will also see a culmination of the 18th anniversary of Ladies in Jazz ensemble, one of the first and few all-women bands in South Africa. 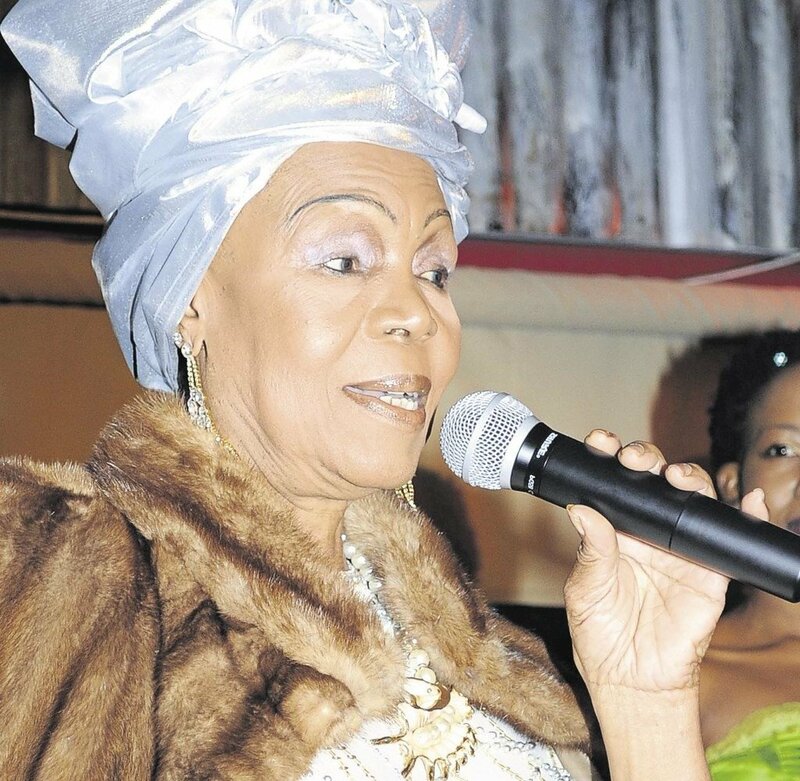 The show is produced by founding member of Ladies In Jazz, Anikki Maswanganye with Ekhaya Creatives, a company that aims to pay tribute to the two living legends. Anikki said the festival aims to retain and celebrate the heritage of our music, and celebrate our legends, especially women musicians, while they are still alive. “We strongly believe that in doing this, our tradition and ways of song will be passed on to youngsters to help them understand the roots of our music and also keep the music industry alive. “As women for women, we need to embrace one another, create jobs for one another and appreciate each other,” said Maswanganye. The concert brings together different generations of women ranging from the age of 28 to 80 years old. Ticket prices are between R150 to R350 at Computicket.